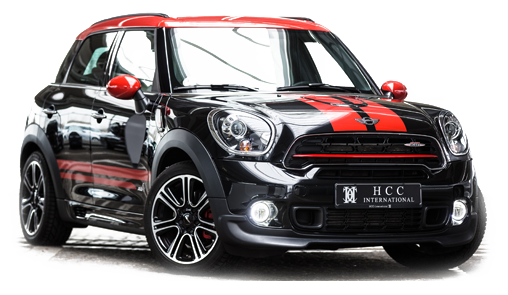 HCC International Family & Friends is made up of numerous customers and friends of the dealership, who themselves are in business and who market and sell exclusive products or services. We would like to introduce to you a selection of the members of HCC International Family & Friends. Have you purchased a premium-class vehicle from HCC International and would like your company to be presented on our Family & Friends website as well? Simply get in touch with us. Further information on the official fuel consumption and the official specific CO2 emissions of new passenger cars can be found in the "Guidelines for Fuel Consumption, CO2 Emissions and Electricity Consumption of New Passenger Cars", which is free of charge at all sales outlets and at Deutsche Automobil Treuhand GmbH (DAT) Is available. The stated values have been determined according to the prescribed measuring method (§ 2 No. 5, 6, 6a of the German Automobile EnVKV as amended). The information does not relate to a single vehicle and is not part of the offer, but serves solely as a comparison between the different vehicle types. Online dispute resolution under Article 14 (1) of the ODR: The European Commission provides a platform for online dispute settlement (OS), which can be found at http://ec.europa.eu/consumers/odr/.